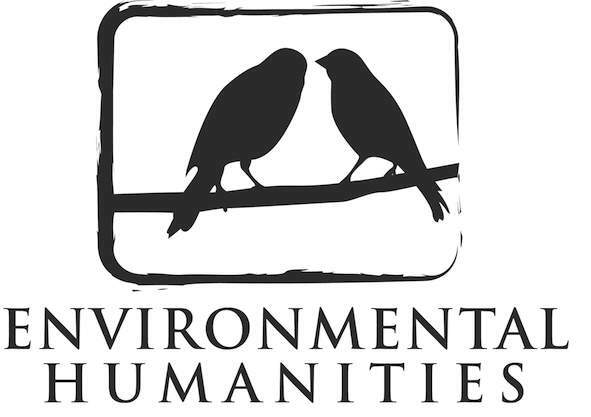 At the beginning of the year I joined the editorial team of a new journal, Environmental Humanities. We are now beginning to prepare our first issue for publication in November 2012. I am thrilled to be part of this journal team. It’s headed by Deborah Rose (Macquarie University) and Thom van Dooren (University of New South Wales), and includes as fellow Associate Editors Stuart Cooke (Griffith University), Matthew Churlew (Macquarie University) and Matthew Kearnes (University of New South Wales). We are all excited about this journal and looking forward to its launch. 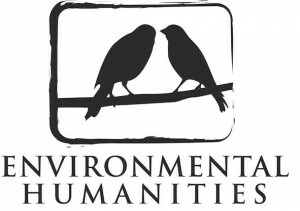 Environmental Humanities is international and open-access, housed at the University of New South Wales. It aims to invigorate current interdisciplinary research on the environment by bringing together the environmental sub-fields in the humanities. As we say on the website: ‘In response to a growing interest around the world in the many questions that arise in this era of rapid environmental and social change, the journal will publish outstanding scholarship that draws humanities disciplines into conversation with each other, and with the natural and social sciences’. We plan to publish two issues each year, in May and November. To keep up to date with the publication of issues and with associated events (like occasional seminars), follow the journal on twitter, sign up to the RSS feed, or ‘like’ the journal on facebook (you can link to these options from our website). We have been getting some fantastic submissions. If you have an article which you would like to reach a wider, environmental humanities audience, think about sending it to this new (and exciting!) journal. This entry was posted in Human geography and tagged environmental humanities, journal by Emily O'Gorman. Bookmark the permalink. enjoy reading through your posts. Can you recommend any other blogs/websites/forums that deal with the same subjects? http://musickschool.com/, Jannie, and Roger – many thanks for your comments and positive feedback. Glad you like our blog! http://musickschool.com/ – if you don’t know them already, you might be interested in The Conversation (theconversation.edu.au/) and Inside Story (inside.org.au) both of which publish short pieces on Australian cultural environmental research and problems.